The game is made to be played on a smartphone. 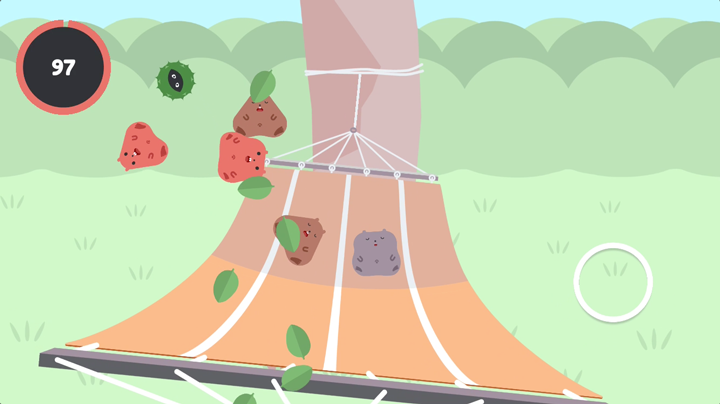 You swing the hammock both to keep the hamsters asleep but also to avoid objects and catch new hamsters. You do all this while trying to keep the hamsters you have inside of the hammock. 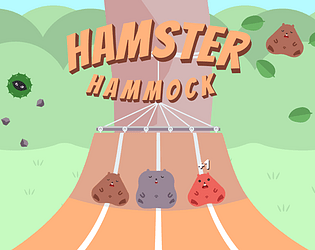 Having more hamsters in the hammock makes the game more difficult but you also earn more points! 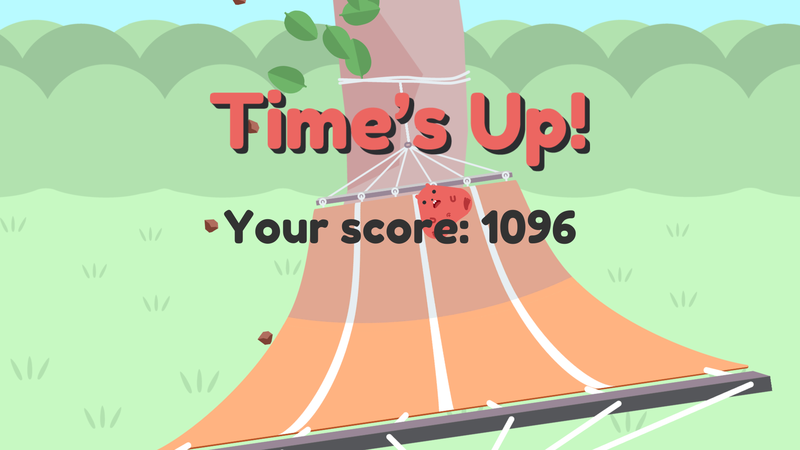 Points are not only collected to get higher scores, but also to grant you more seconds playing. Fits theme well, nice cute art and upbeat music, simple and intuitive controls. Could see it get a bit repetitive as is but of course, understandable for being a game jam game. Solid stuff! Thank you! 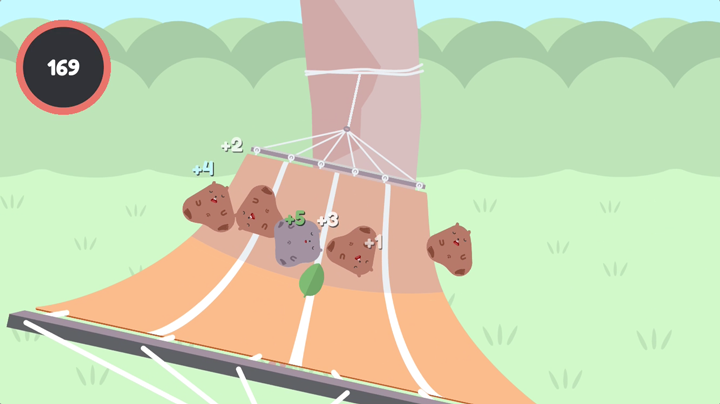 Yeah we're working with a post-jam version which hopefully makes it a bit less repetitive in the long run. Very clean art . The game is really simple but the quality of the game makes it very good. Really cool art! Getting many hamsters is a good challenge haha. Nice little game. Ohh man, I loved the hamsters ! This game is adorable. Unfortunately, I was stymied by that dastardly sea urchin that fell out of the tree. Fun Game :D It is one of the best so far! Pollished and easy to understand. It is also nice for a mobile! Gonna check your game out when I come home tonight too!